Rappresentiamo in esclusiva le più importanti società leader nella fornitura di attrezzature e prodotti per lo scavo meccanizzato che ci hanno scelto affidandosi alla professionalita, competenza tecnica e conoscenze del nostro team. 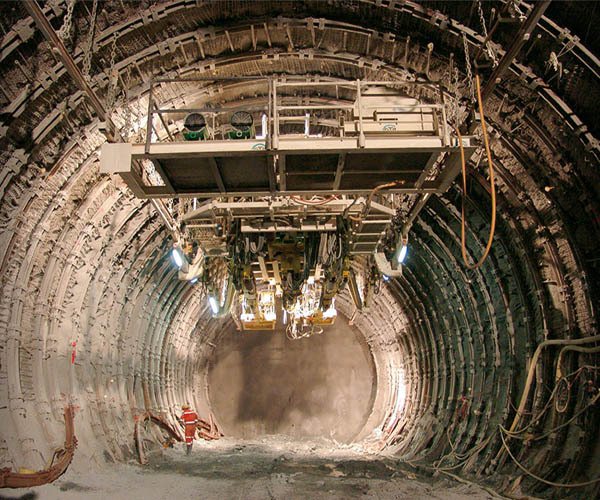 Since the English Channel tunnel project, CONDAT has participated in the construction of more than 4,000km of tunnels throughout the world by developing a range of specific products for Earth pressure tunnelling machines, Slurry pressure tunnelling machines, Air pressure tunnelling machines, Rock tunnelling machines, Pipe jacking. 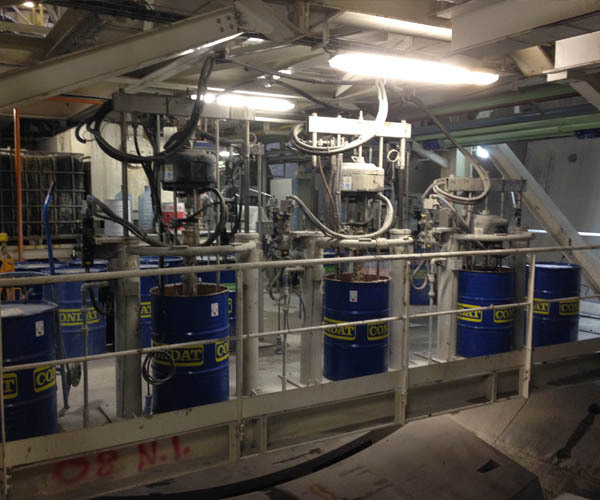 Present for many years in the field of underground operations, CONDAT was able to participate in the market’s development by concentrating on the environmental and safety aspect. Prodotti: Cutting tools, disk cutters, cutter head, TBM overhauling. 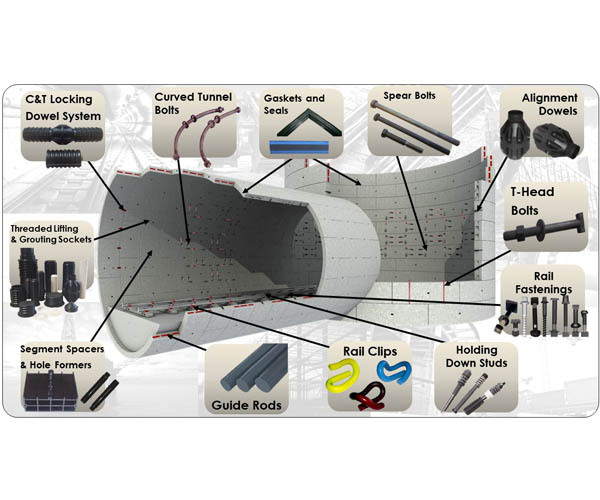 TunnelTec is a producer of products concerning tunnel construction. One of the core competence is the supply of specialized, extremely robust and low-wear drilling tools for Tunnel Boring Machines. An outstanding constructional highlight is the fact that these tools can be mounted also on existing Cutter Heads or Cutting Wheels without any further alterations. 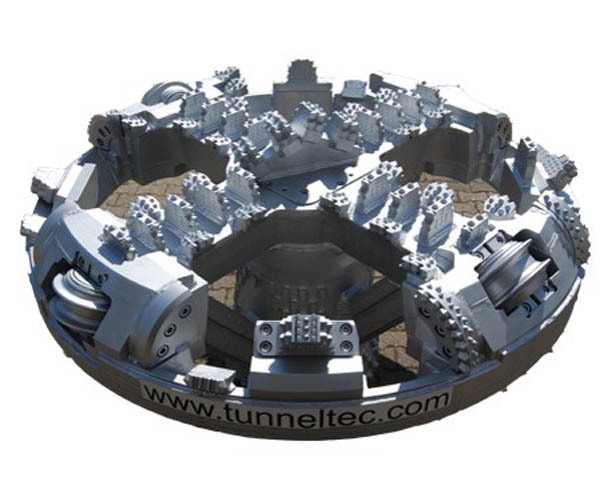 TunnelTec supplies wire brushes for TBMs, complete Cutter Heads for Microtunneling machines and equipment for Electrical Ahead Monitoring. 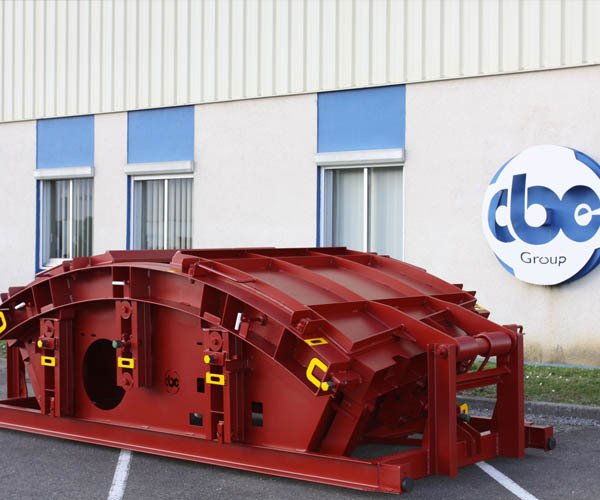 The company offers various kinds of services for overhauling and refurbishing of TBMs, such as the supply of specialized staff, engineering and the purchase of spare parts. 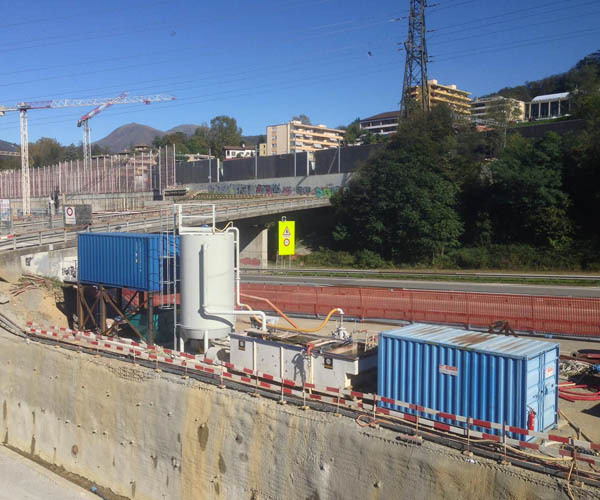 Additionally Tunnel Tec can also offer full services for tunnel construction projects from consulting, project planning up to construction and sale. Swedtarp manufactures high quality PVC-coated products, everything from professional tarpaulins and smart pool-covers to durable ventilation tubes. 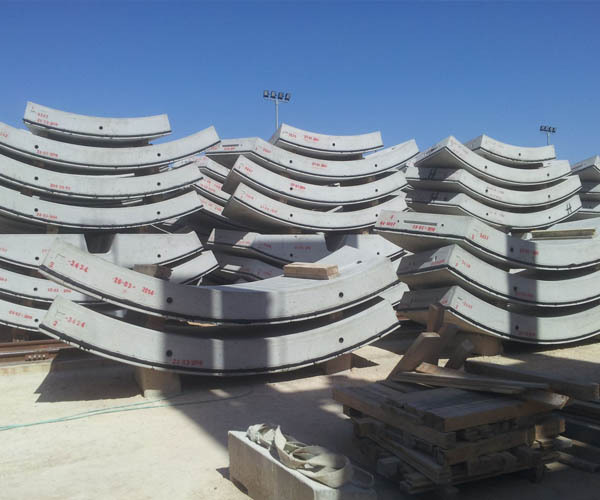 CBE designs and create shigh precision precast formworks for the production of concrete pieces, their handling equipment and turnkey precast facilities, for segment moulds for tunnels, armour units, railway sleepers or shaft moulds. CBE take care of pre-project engineering, 3D design, production line and maintenance during the whole tunnel building process. GHH is a medium-sized company and member of the Schmidt-Kranz Group, Velbert. 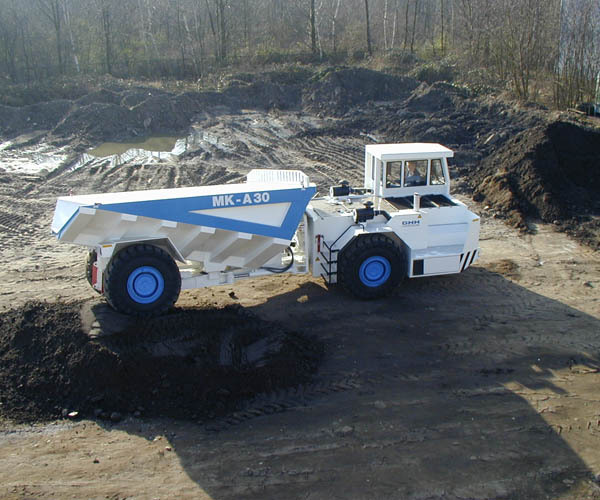 GHH Fahrzeuge products are widely used in the raw materials industry (Mining), building industry (Tunneling) and airport infrastructure (Ground Support Equipment) markets. The objectives of the company are to firmly position itself in global markets, to secure employment at its location and with partner firms, and to generate reasonable earnings. GET GEO EXPLORATION TECHNOLOGIES is a geophysical service provider specialized in geophysical investigation methods since 1986. 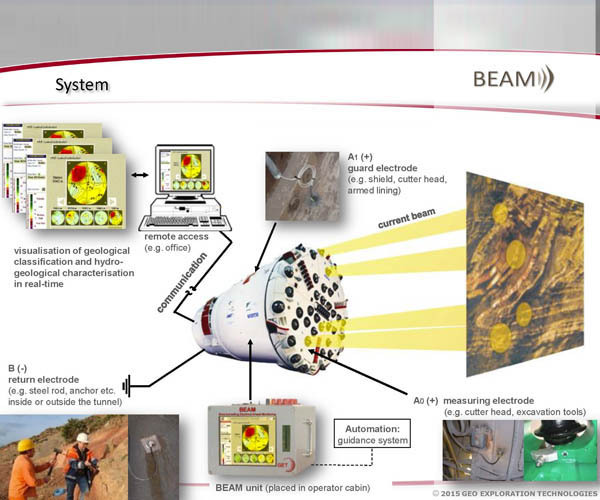 GET is the owner of the Bore-Tunnelling Electrical Ahead Monitoring – BEAM® – that is a non-destructive geophysical probing system and prediction method developed especially for the underground construction industry. Since 1968, ES Rubber has designed, developed and manufactured superior rubber solutions for global industries — infrastructure, construction, water systems, automotive and transportation. We provide our customers around the world with a range of superior quality, extremely reliable products, both custom and off-the-shelf. Cooper and Turner is a well-established company with an enviable pedigree in the UK as a manufacturer of industrial fasteners for the Tunnelling, Construction, Wind Energy, Rail and O.E.M. markets. Today the company is a major player in the global fastener market with a portfolio of ‘Blue Chip’ customers and a reputation for quality, service and product innovation. With established operations in UK, Denmark and China, Cooper and Turner has a global vision and a commitment to mutual support and growth with customers in all of its key market sectors. 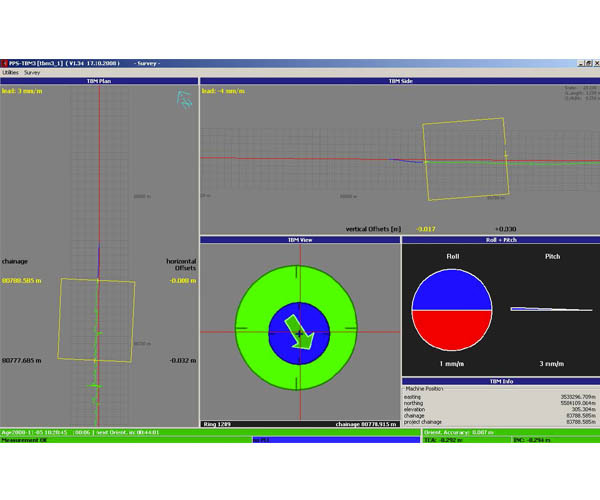 PPS GmbH is a supplier for machine guidance systems acting worldwide in tunneling. 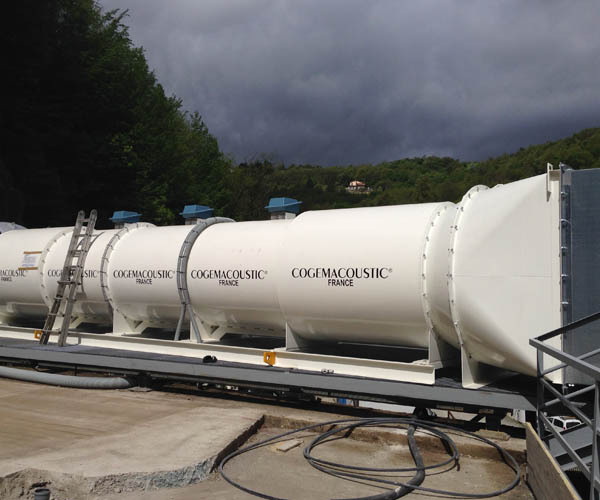 We supply and install our systems for the whole range of tunneling machines, such as micro- and Pipe-jacking machines, Hardrock-TBM´s and Softground- Shield machines for all sizes and Roadheaders with longitudinal and transverse cutterheads. For tunnelling operations, GTA develops and manufactures machines such as work platforms, shotcrete manipulators, support manipulators and drilling equipment for the ′second working level′. By second working level we mean the space above the equipment situated on the floor of the roadway. 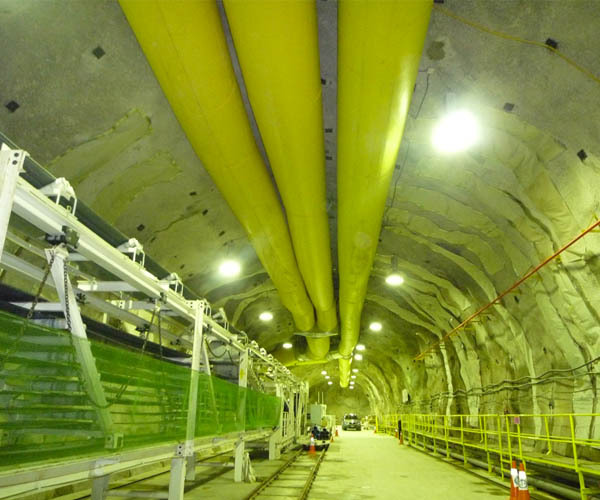 This space can be taken up by suspended or elevated machines and offers many options for use in tunnelling. The second working level permits the separation and parallelisation of work procedures and offers great potential for safety, labour-saving and performance enhancement. SD Water Management srl is a well-experienced firm involved in the solid/liquid separation as waste water treatment plant manufacturer. SDWM designs, manufactures and installs plants able to cope with waste waters present in the construction site: biological water from the camp, first flush water and the rest coming from the tunnel excavation. More than 30 years experienced technical minded men allows to find simple solutions to different geology present on site, above all when it’s short of room.